Available January 17. Rated R.
Sordid, tense Hitchcockian film rife with sexual frustration, alcoholism, betrayal and murder. Emily Blunt is excellent as a fragile divorcee who becomes involved in a missing person’s case. The rest of the cast includes Haley Bennett, Rebecca Ferguson, Justin Theroux and Luke Evans. Based on the best-selling novel by Paula Hawkins. Available January 21. Rated PG-13. 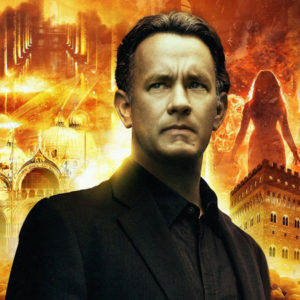 The latest Robert Langdon film (after “The Da Vinci Code” and “Angels and Demons”) is an entertaining thriller that succeeds due to the performance of Tom Hanks in the lead and director Ron Howard. The formula is for “Inferno” is pretty much intact from the previous films. Langdon dashes around historic Italy trying decipher a complex series of clues that offer a chance to save the world from a deadly plague. 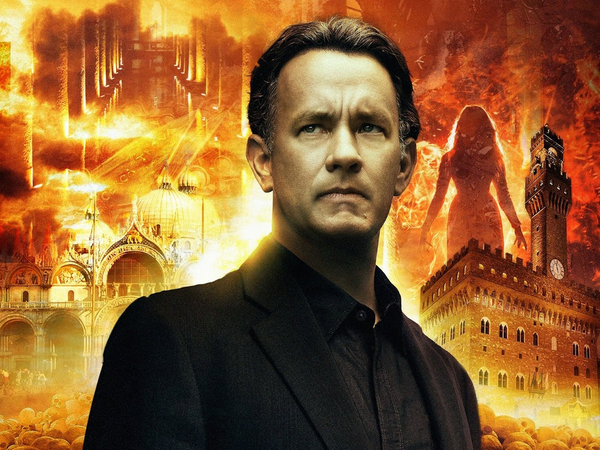 “Inferno” suffers from an over-familiar plot, but fans of the book should enjoy the ride. Felicity Jones co-stars. Available January 24. Rated R.
Rich, atmospheric period drama brimming with love, anger, regret and forgiveness. In 1921 Australia, a lighthouse keeper and his wife (Michael Fassbender and Alicia Vikander) find a baby adrift in a rowboat, and decide to keep the child as their own – a decision that will have far-reaching consequences. It is a moving, gut-wrenching film – rich with emotion and pathos. Just be warned – have a box of Kleenex ready. Rachel Weisz also stars. Available January 31. Rated PG-13. Tom Cruise is back as former military operative Jack Reacher. In this high-octane sequel, Reacher uncovers a conspiracy that allows Cruise to unleash his inner action hero. “Jack Reacher: Never Go Back” isn’t terribly original, but it certainly is several steps above other Jason Bourne wannabes due to its excellent cast (particularly Cruise, who really works hard to sell his performance) and outstanding production values. Cobie Smulders co-stars. Available January 31. Rated R.
Frightening and unnerving film that effectively mixes horror with human drama. “Ouija: Origin of Evil” manages to outdo its predecessor in just about every way. Set in 1967 Los Angeles, the film follows a woman who operates a séance scam business. But when she unwittingly brings a dark spirit into her home, things go more than bump-in-the-night as her daughter becomes possessed. The film is a real treat for anyone who loves a good movie – not just horror fans.